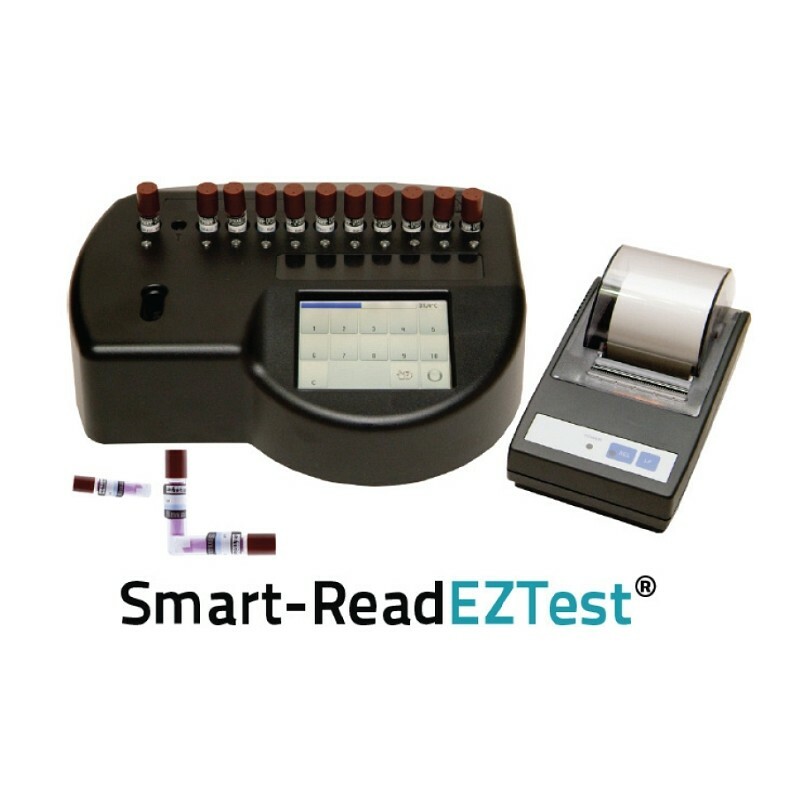 The Smart-Read EZTest® Biological Monitoring System allows an organization to release sterile product with true biological confirmation faster and easier than ever before. This unique system uses a real biological indicator (BI) -- with no added enzyme or chemical integrator -- which is incubated, evaluated, and documented in one simple, automated operation. 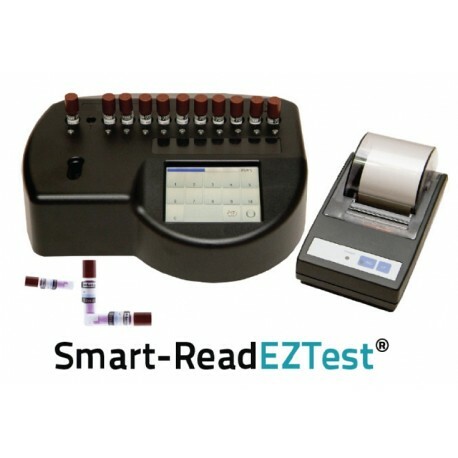 Relying only upon bacterial spore growth, the Smart-Read system can detect sterilization failure in as few as three to five hours, and negative results can be confirmed with ten hours of incubation.